WrestleMania VII: WWE Champion Sgt. Slaughter vs. 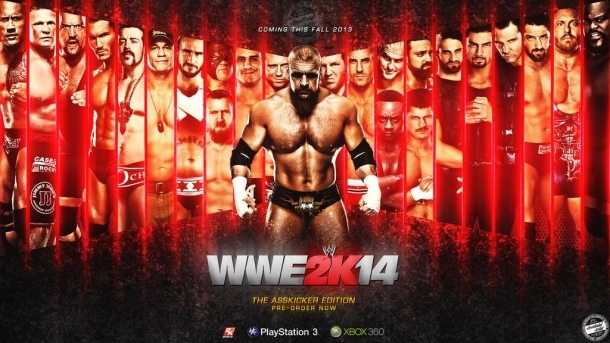 Welcome to the walkthrough section for WWE 2K14, where you will find details about all of the matches for the 30 Years of Wrestlemania mode, as well as The Streak mode. Pre-Order now & recieve The Ultimate Warrior as a playable Superstar!